Welcome to all visiting this site for the first time and greetings to those who have been drawn back again. 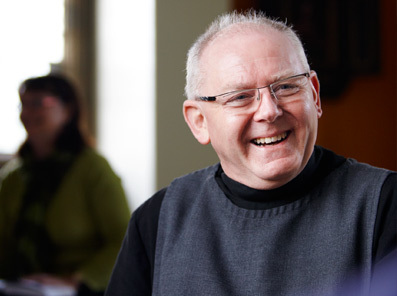 The College of the Resurrection is a unique place: the only theological college in the Anglican Communion that shares its life with a monastic community. It exists to help you discover and develop the vocation God has for you. At a time of economic chaos and moral uncertainty, there is a renewed urgency in the task of forming priests to proclaim the good news of Jesus Christ in word and sacrament. We are very conscious of the history of the Church of England and the special story of priests within it, caring for the needs of people of faith and people with no religious beliefs, and giving witness to the generosity and goodness of God in their own lives. If this is your vocation, we look forward to helping you take the next step in the journey.